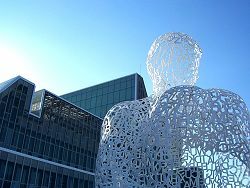 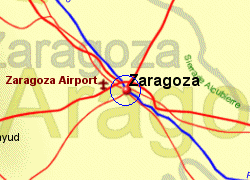 The city of Zaragoza in the region of Aragon, has been important since Roman times, being an important crossing of the river Ebro for those entering Spain from the Pyrenees. 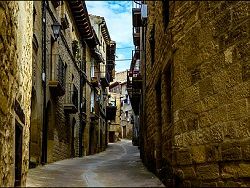 Roman remains have been excavated and in places you can go underground to view them. 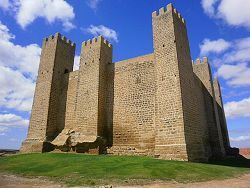 The impressive Aljafería Palace located on the edge of the city was built by the moors in the 12th century. 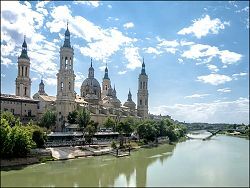 The La Seo Cathedral was built in the 12th to 16 centuries, while Zaragoza's second cathedral, the Nuestar Señora del Pilar, was built in the 17th and 18th centuries. 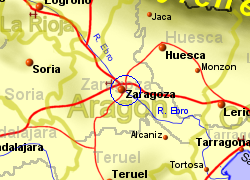 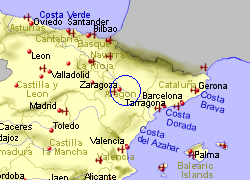 Map of the zaragoza area.